ASTM F88 Peel Testing System - C.S.C. Force Measurement, Inc.
Have a question about the ASTM F88 Peel Testing System? The ASTM F88 Peel Test System is a complete functional testing system from CSC Force Measurement that will provide full compatibility for the ASTM F88 testing standard for the most common testing methods. 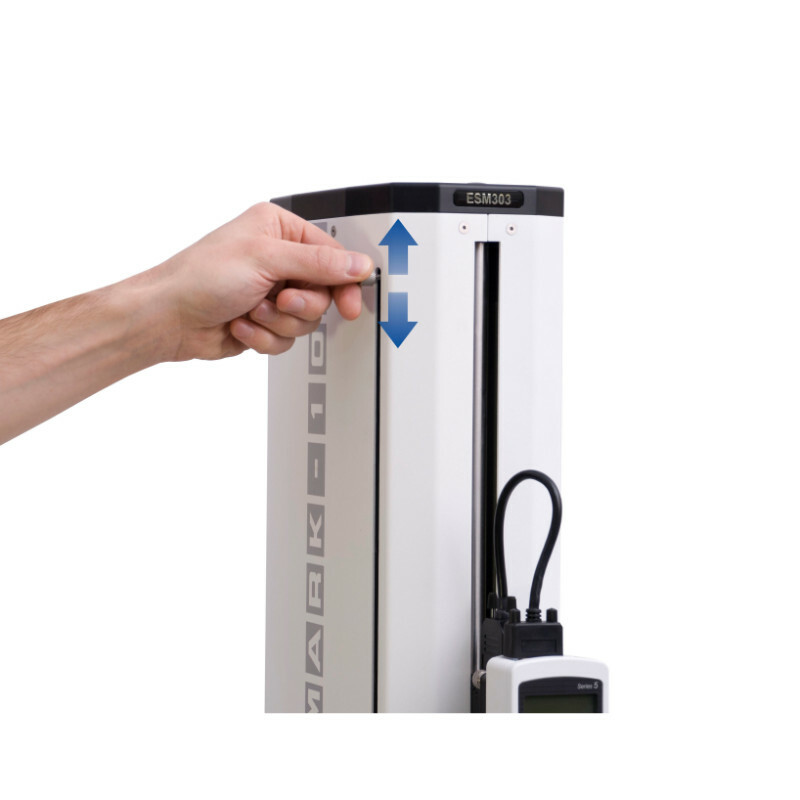 The ASTM F88 Peel Test System is a complete functional testing system from CSC Force Measurement that will provide full compatibility for the ASTM F88 testing standard for the most common testing methods, including the 90 degree supported and unsupported method (Technique A and Technique B). Additional support for the supported 180 degree method (Technique C) can be added to the basic system for a nominal cost. It involves adding an alignment plate to support the test specimen. 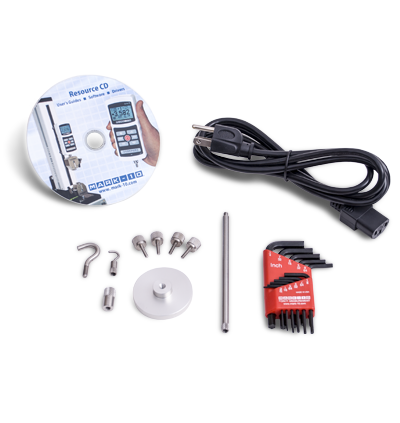 The basic system provides everything needed to perform peel testing, including the proper speed control, peak force readings, and average force readings. It also includes software for basic Excel spreadsheet exporting of raw data. Manual vice action grips in a 1.25-inch width are also provided for ease of use. Additional options may be added to the basic ASTM F88 Peel Test System from CSC Force Measurement, depending on individual needs and requirements. These functions and features are provided as options that can be added on a la carte to reduce costs for the basic peel test system and make it more cost-effective. 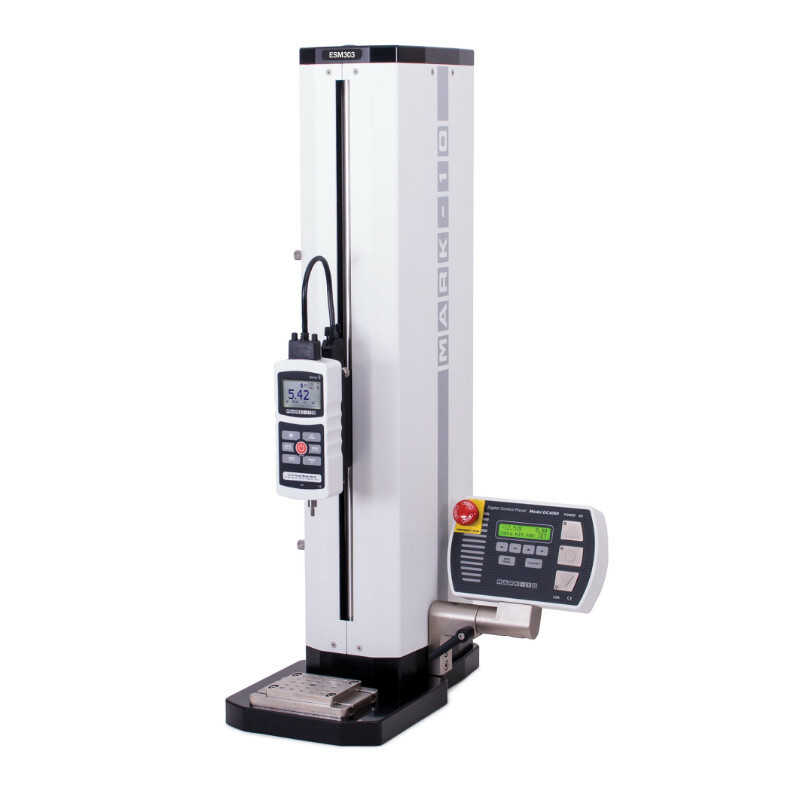 Please click the links above for the Mark-10 equipment included with the ASTM F88 Peel Test System for individual specifications. 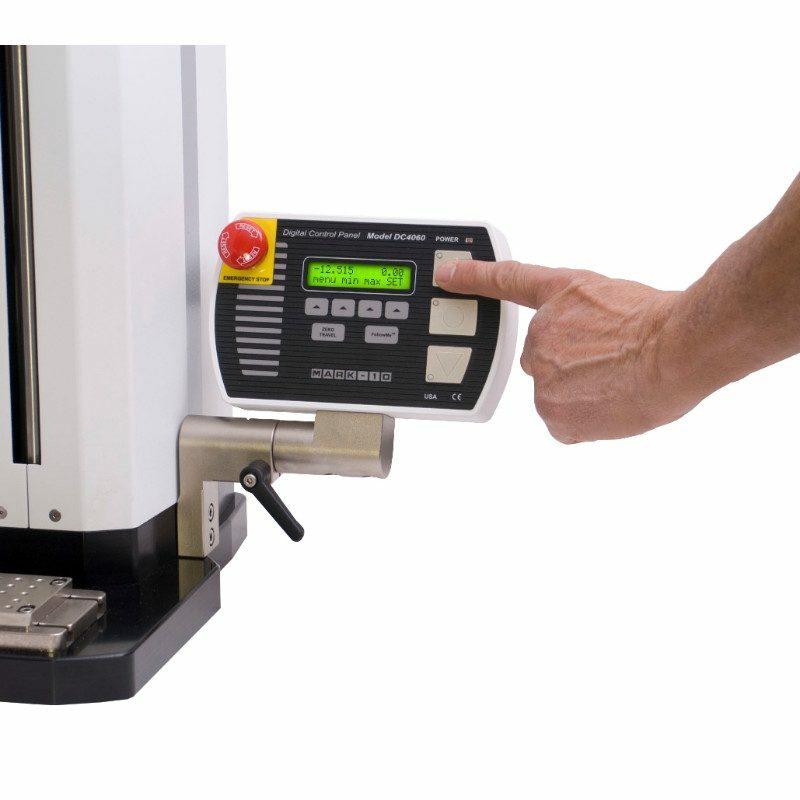 If you have any questions about this functional test system or if you would like to discuss your requirements for this equipment, please give us a call toll-free at 1-800-866-4672.